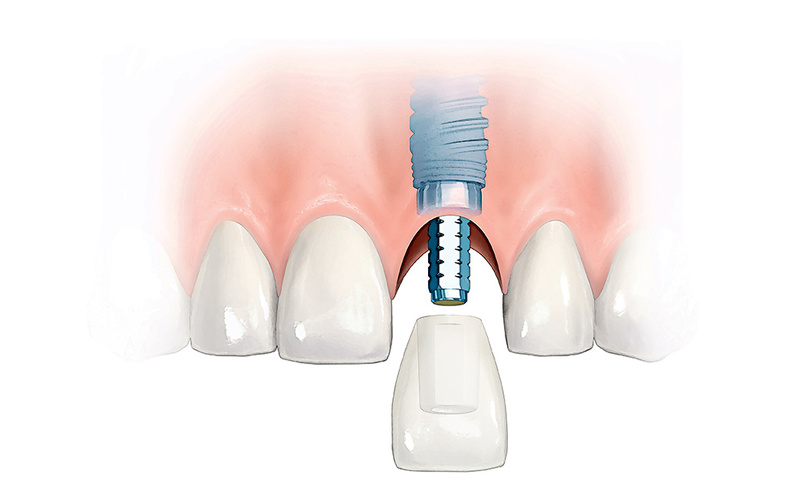 The best way to replace a missing tooth is to replicate it as closely as possible – this is what a dental implant does. 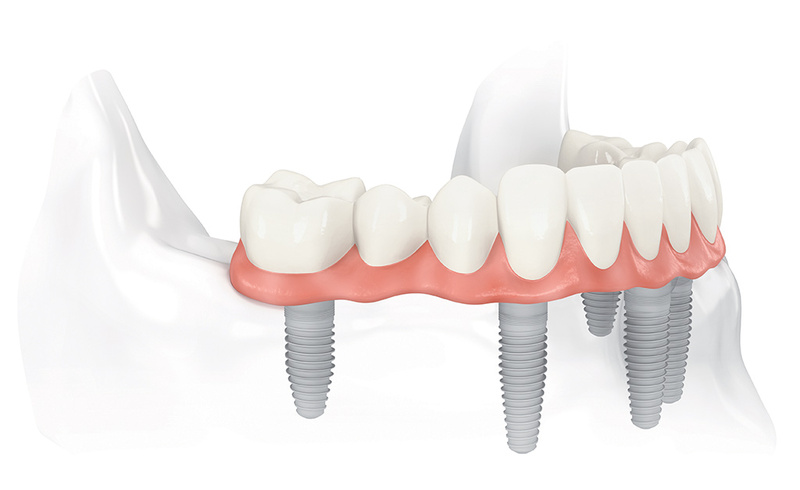 It is essentially a titanium screw that is surgically placed into the jaw bone to replace the missing tooth root. Once embedded in the bone, it acts as an anchor for the visible part which may be a crown, bridge or a support element for a denture. To help you make the decision we have provided a video to help you decide between all your options. Our close relationship with Nobel Biocare means we can use Premium quality products from Switzerland throughout your entire journey at LeoDental, at an affordable price. We invest in our technology to ensure we are able to plan your treatment to the highest level of accuracy. To provide the best results, you need the best technology which is what we have at LeoDental. Whether you have one implant or several there will always be two implant surgeons undertaking the surgery to ensure we can provide you with the best result – They always say two heads are better than one! We understand it can be difficult to attend appointments during the weekdays and for this reason we open late evenings and provide dedicated Saturdays for our clients who have implants at LeoDental. The journey doesn’t end after you have your implant. We want to make sure that you have it for many years to come. This is why we always offer and provide an aftercare pack specifically designed by us for you after your surgery with all the information and tools to keep your implant healthy. Regular hygiene visits are advised and we are always on hand to offer advice.